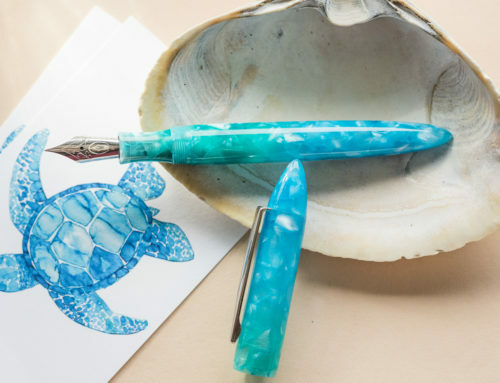 You may have heard the news that all of our Conklin and Monteverde fountain pens are now coming equipped with a Bock #6 nib, exclusively at Goulet Pens! We thought we’d take a moment to explain the reason for the change. 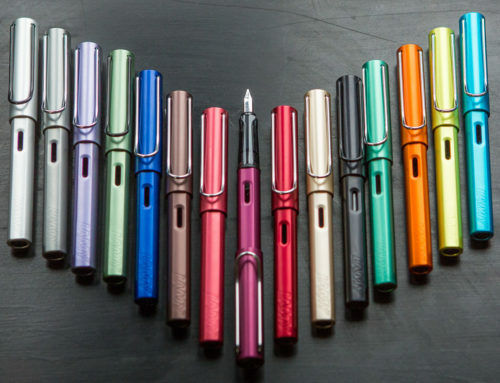 Nib shortages are becoming more and more common in the fountain pen industry, as there are very few factories who still make nibs, and (thankfully) lots of demand. 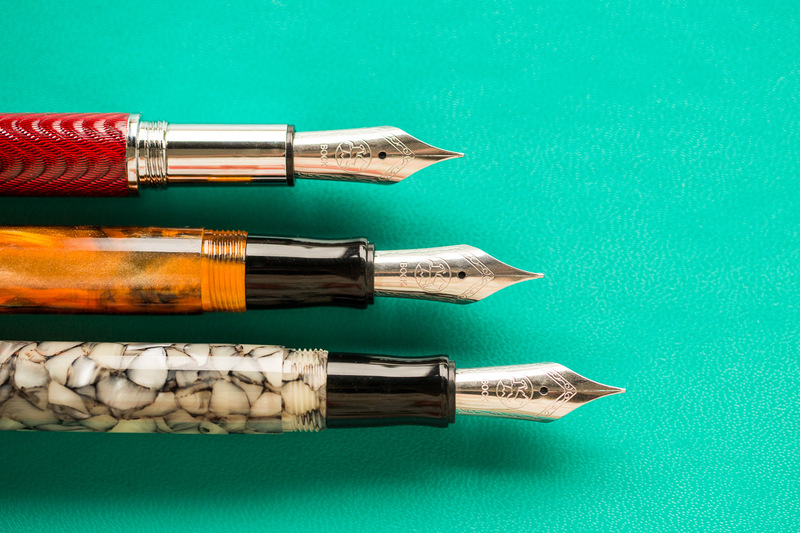 Many of the more popular manufacturers, including German nib makers Bock and JoWo, may be backlogged for months at a time, sometimes more than a year, especially if custom stamped nibs are involved. 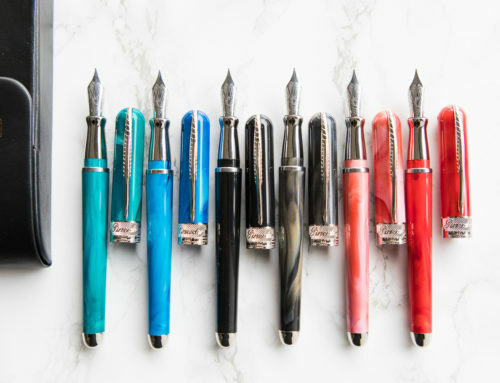 Yafa, the distributor for Conklin and Monteverde, has their nibs made in Asia & India, and experienced their own prolonged shortages on their nibs earlier this year.The pens have been ready to go, but needed nibs. 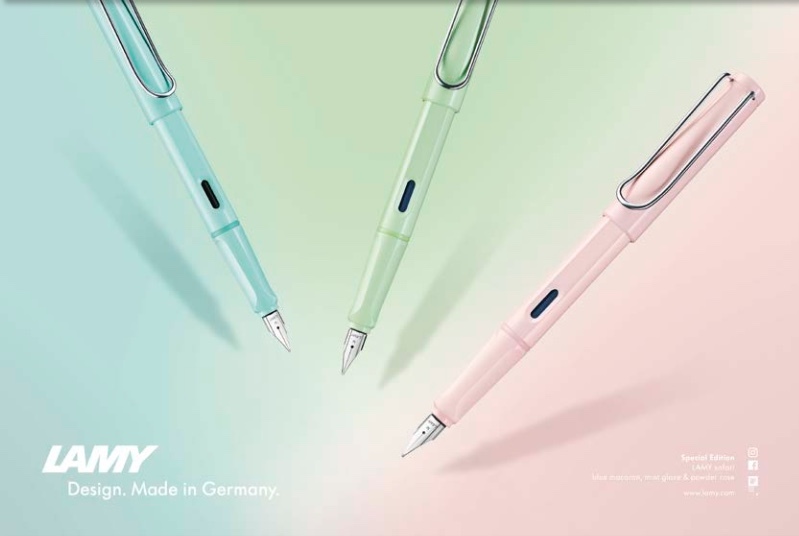 Without a nib, you can’t sell a pen. That’s no good for Yafa, for us, or for you! 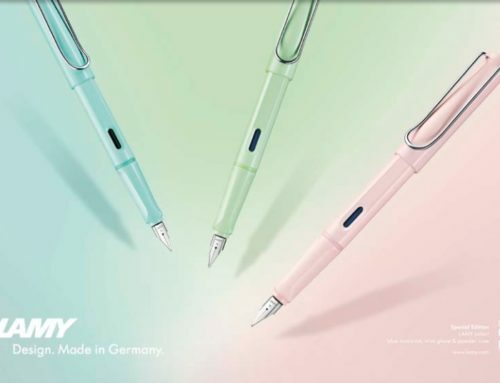 We discussed our options with Yafa, and knowing we might still experience these shortages for a while, we decided to explore reaching out to another nib manufacturer. Bock had the quantities of stock nibs (their logo, not branded for Monteverde or Conklin) that we needed, so that’s what we did. Bock has been making nibs for 75 years, and their quality is quite good; many other brands use their nibs too. 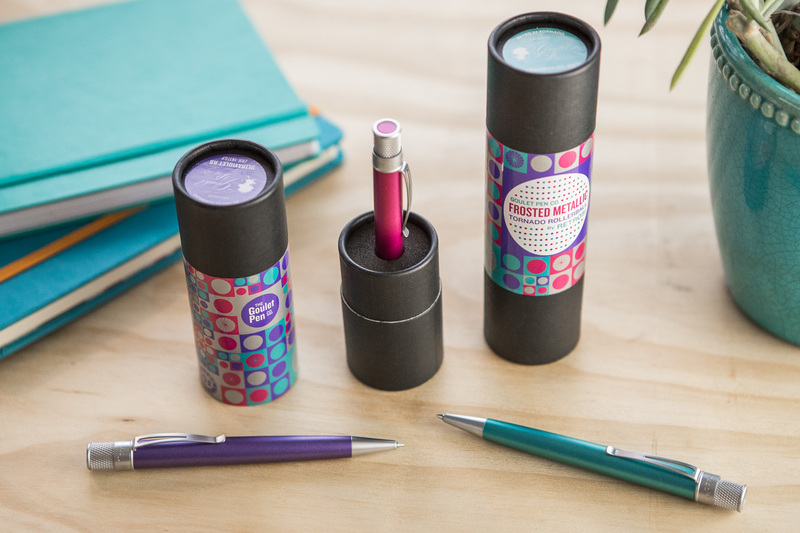 This special arrangement is exclusive to Goulet Pens. Other Conklin & Monteverde dealers will still get their nibs from Yafa’s factory, but ours will feature the Bock nibs for the foreseeable future. This also includes the feed, in addition to the nib. 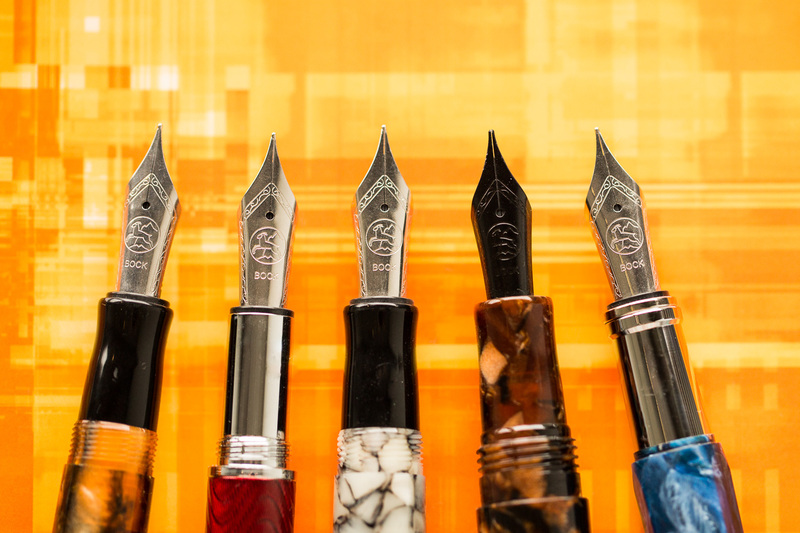 The new available nib size options are extra-fine, fine, and medium. 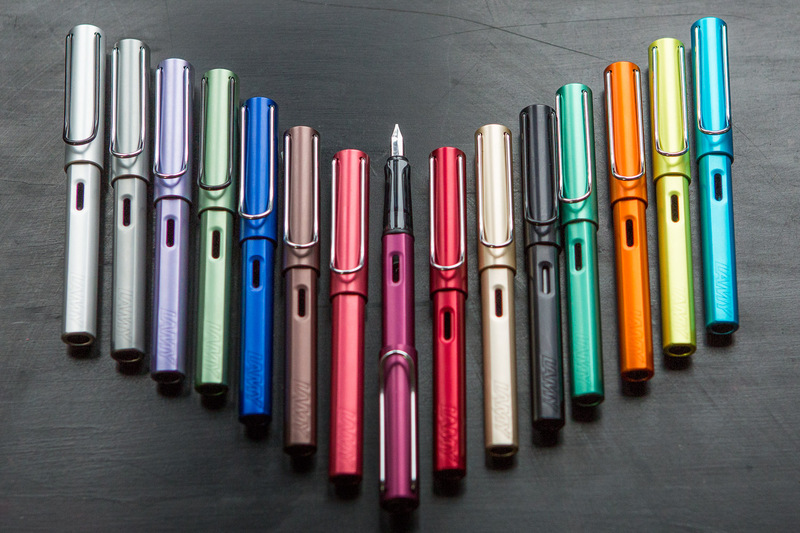 These nibs will continue to be interchangeable with other #6 nibs (like Goulet nibs, made by JoWo), if you want a different size. 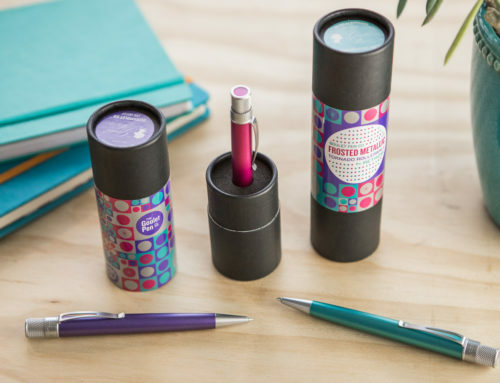 The nib and feed are friction fit, so you can pull them out to do a swap. 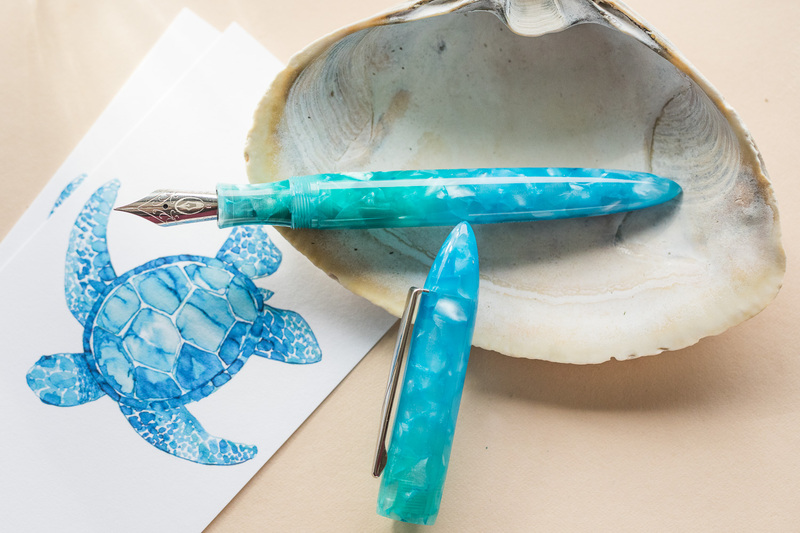 We’ll also continue to offer the Omniflex on all of the Conklin pens, which is made in Yafa’s factory. These will use Yafa’s feed as well. 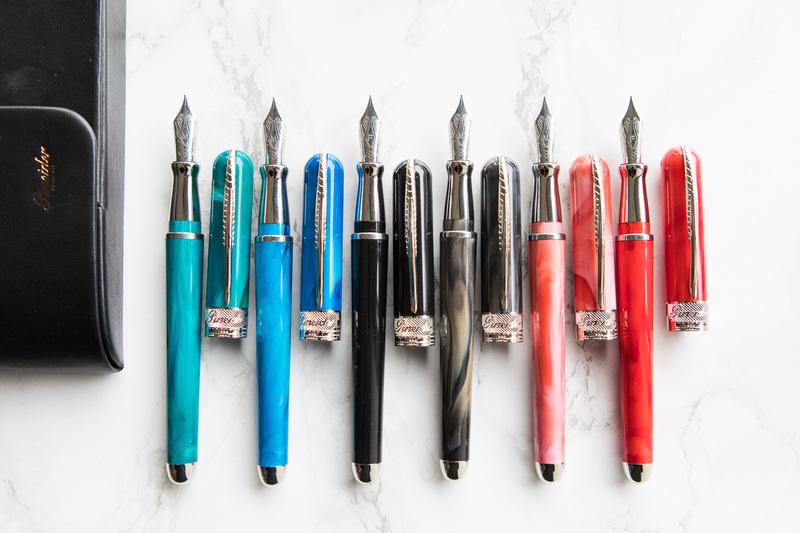 We hope you enjoy writing with these new Bock nibs. Let us know if you have any questions in the comments below!